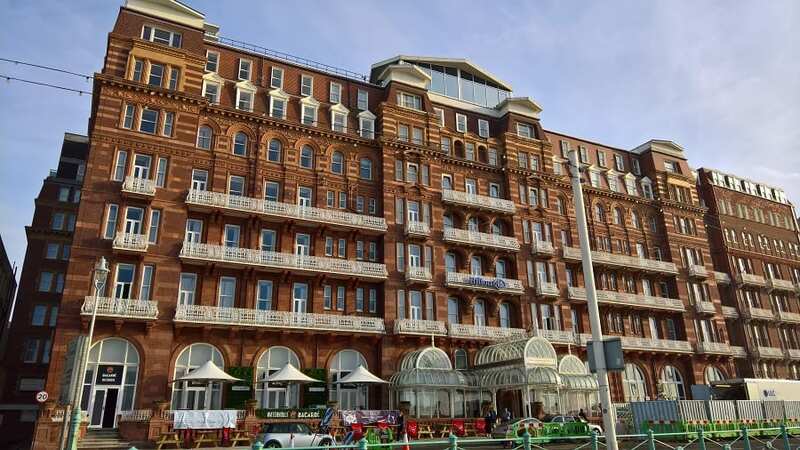 This year’s British Sleep Society (BSS) conference, held in Brighton at the Hilton Metropole, featured an invited presentation from Prof Niro Siriwardena, director of CaHRU, entitled ‘Tribulations and trials in primary care insomnia’. After a welcome to the conference by Professor Mary Morell, President of the BSS, the opening keynote was given by Professor Franco Cappuccio, from the University of Warwick on the topic of ‘Healthy sleep’. This was followed by the opening session of the conference on ‘Sleep and health’ chaired by Professor Graham Law, secretary of the BSS and a member of CaHRU. This session included three presentations. The first was on ‘Sleep and chronic pain: moving from association to causation?’ give by Dr John McBeth, Reader at the University of Manchester. He described the bidirectional relationship between chronic pain and sleep, with pain giving rise to insomnia and sleep disturbance exacerbating or even causing pain. Studies had shown that treating insomnia in people with chronic pain, for example due to fibromyalgia led to improvements in wellbeing and quality of life but no improvement in pain. Prof Siriwardena next talked about how he had initially developed an interest in the problem of insomnia through initial research into use of sleeping tablets by general practitioners. ‘Tribulations and trials in primary care insomnia’ went on to describe the studies that showed that hypnotic drugs like benzodiazepines and z-drugs though often prescribed for insomnia did more harm than good, and that primary care trials of cognitive behavioural therapy for insomnia (CBT-I) showed positive effects. He went on to describe the work on the Resources for Effective Sleep Treatment (REST) project, a quality improvement project which successfully implemented CBT-I in general practice which led to reduced hypnotic prescribing in those practices. Because of the low uptake of CBT-I in primary care, there was increasing evidence that online or self-help CBT-I was effective with similar effect sizes to face-to-face individual or group therapy. 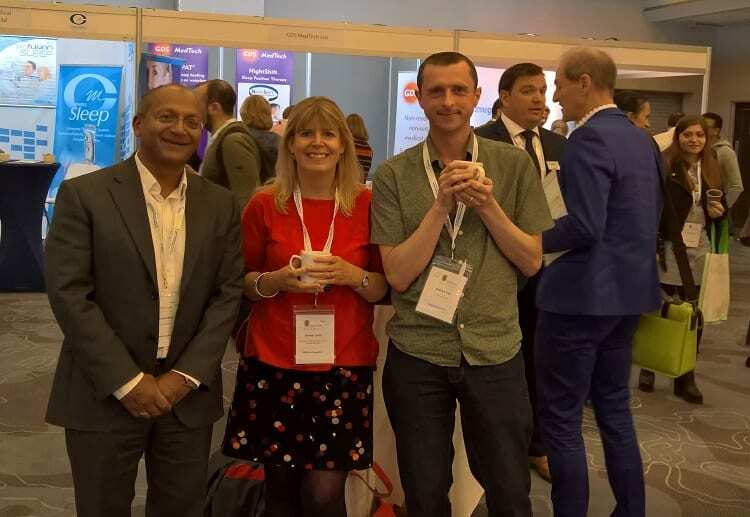 Finally he presented the evidence on short behavioural therapies such as sleep restriction therapy including a forthcoming HTA funded trial led by Oxford University’s Simon Kyle and involving the Universities of Manchester (Peter Bower) and Lincoln (Niro Siriwardena). The final talk in the session was Dr Eleanor Scott, Senior Lecturer at Leeds University and Consultant Diabetologist at Leeds Teaching Hospitals, who spoke on Sleep and metabolic health, describing the relationship between insomnia and diabetes, obesity and cardiovascular disease. This was followed by Dr Jason Rihel,of University College London discussing his work on sleep in zebrafish and Dr Claire Sexton of Oxford University on her work on sleep related to dementia. 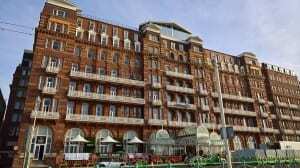 Brighton was an excellent setting for a well-attended BSS conference. This entry was posted in Events, News, Research Funding Applications and tagged general practice, impact, insomnia, primary care, quality improvement, Resources for Effective Sleep Treatment (REST), sleep by . Bookmark the permalink.